Mattijs Sants has a wide experience working for global companies as well as non-profit organizations. Companies active in various industries such as metal, retail, wholesale and infrastructure projects. He established joint ventures in Europe and Asia, implemented new financial systems and ran complex finance operations generating substantial value and improvement in profitability, reporting and controls. As Corporate Controller of Scan Modul Mattijs Sants is responsible for accounting, reporting and HR. He supervises the financial, personnel and salary administration. Mattijs Sants studied accountancy at University of applied Sciences Windesheim in Zwolle, The Netherlands. He has followed various courses on management, tax and accounting. 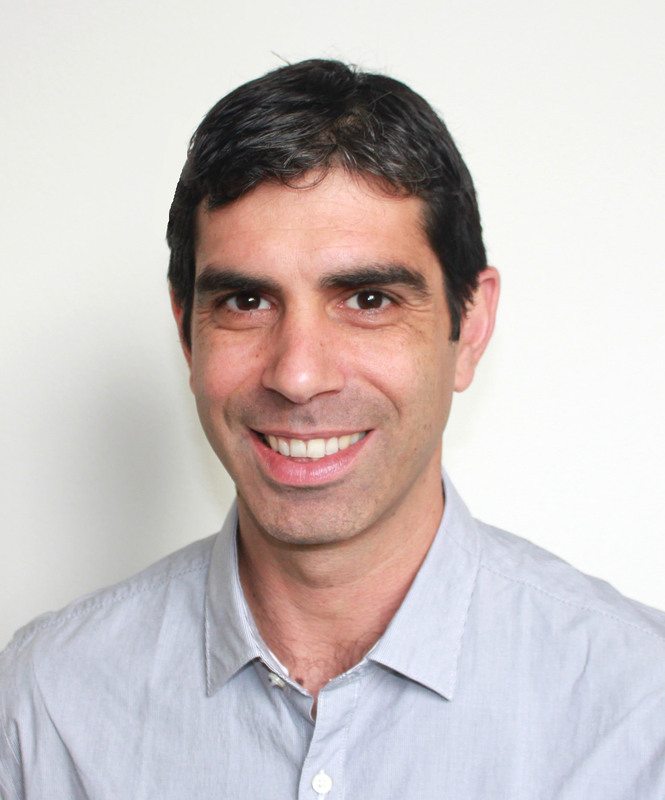 Oded Yoseph has a wide experience working for health care companies in the fields of product development and production strategy. As Head of Technologies and Products Oded is monitoring all Scan Modul´s products, driving innovation and high quality standards as well as all day to day communication with Scan Modul´s manufacturers helping to solve problems and setting up production guidelines. Oded holds an industrial design B.sc degree from HIT IL and followed various courses in design, engineering and lean manufacturing. Kim Lange has vast experience in the healthcare industry. 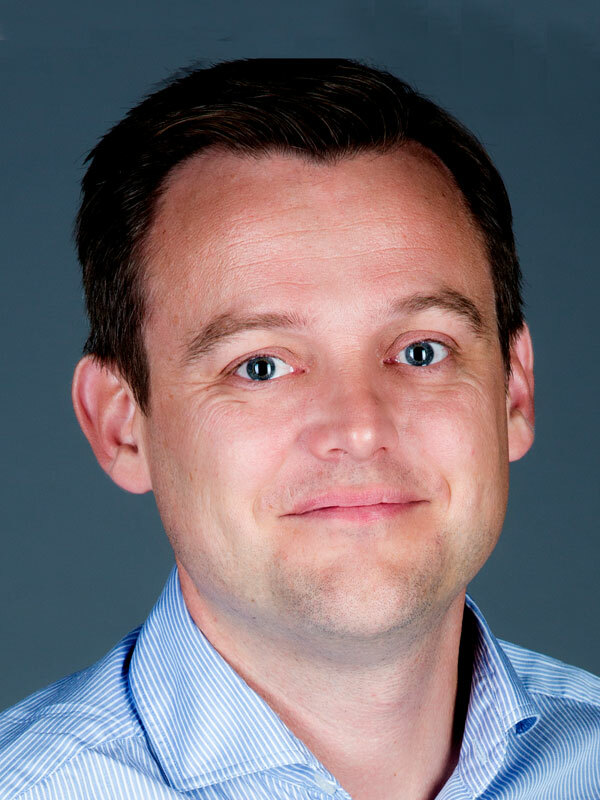 As the general manager of ScanModul® in the Nordics, Kim Lange is responsible for the territories’ strategy, sales and deployment execution as well as managing relationships with global ScanModul™ partners. Prior to joining ScanModul®, Kim Lange had different sales and project management positions with companies in the healthcare supply chain and laboratory inventory space including Labflex, Byrum and ByrumLabflex, where he managed several of the largest projects that were deployed in Scandinavia during the past 10 years. Kim Lange holds a degree from the Danish Business Academy, and in addition to that he has degree from the Norwegian School of Business in Business Economics and Human Resource Management. 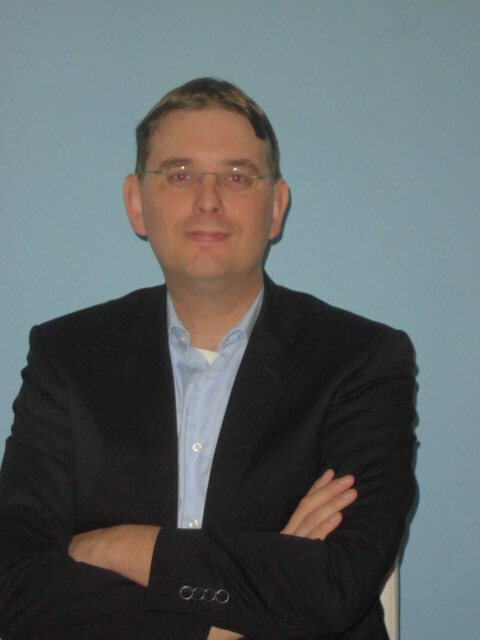 Christophe Boceno has vast experience in the healthcare storage industry with a career of more than 20 years. Christophe Boceno has extensive knowledge regarding solutions and strategies to optimize hospital storage and internal supply chain. As the General Manager of ScanModul® France, Christophe is responsible for the territories’ strategy, sales and deployment execution. 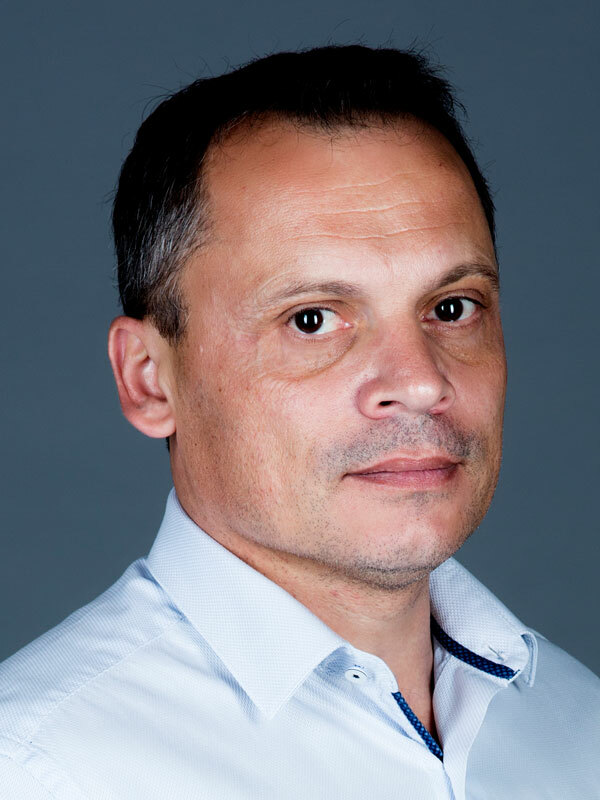 Prior to joining ScanModul® in 2004, Christophe was a director with Cap G, responsible for design and implementation of various advanced IT systems. Christophe Boceno holds a Master degree in economics from Paris I.
Torsten Schaefer is a veteran of the healthcare storage industry with a career of more than 25 years in the healthcare sector. 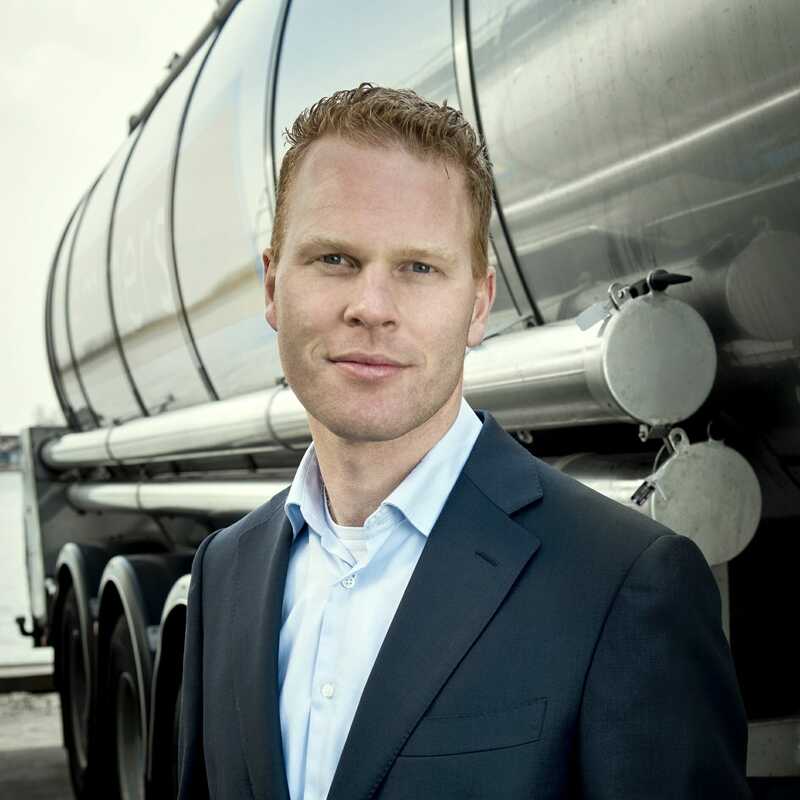 Torsten Schaefer has extensive knowledge regarding development and sales of integrated logistics solutions. As the General Manager of ScanModul® in Germany and Switzerland, Torsten is responsible for the territories’ strategy, sales and deployment execution. 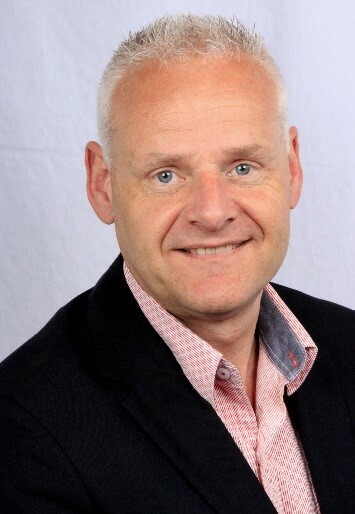 Prior to joining ScanModul®, Torsten held several leadership positions at a number of companies in the healthcare supply chain including Zarges Medical Systems and JanoMED AG, responsible for sales and marketing activities in Europe and Middle East. Based on his education in Medical Technology, Torsten Schaefer holds a degree as a Certified Engineer in Electronics and Data Processing. Due to his experience and expert knowledge, he was appointed to Assistant Professor at the University of Reutlingen, degree program Medical-IT. Peter has more than 20 years of experience in the healthcare industry including vast experience in introduction of new products to the market as well as market development for well-known global brands. 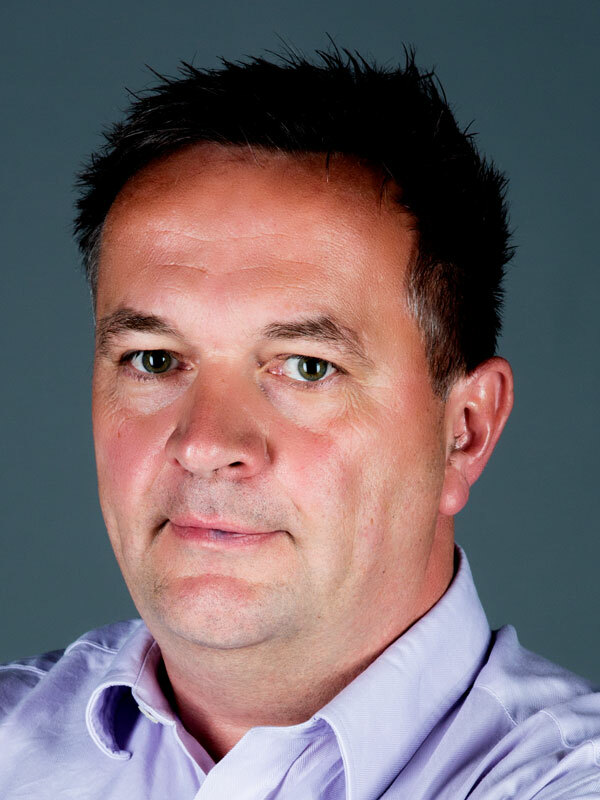 As Sales Manager Netherlands of Scan Modul, Peter van der Hoorn is responsible for commercial strategies within the organization and execution and implementation of projects. Peter van der Hoorn has followed various courses in the areas of management, process industry and business administration.